There’re so many uncertain events happening in my life right now. I’m not sure and also can’t see what is ahead of me. But FAITH tells me that no matter what lies ahead of me, God is already there. So by worrying never changes the outcome. I’m glad to submit another recipe by Ree Drummond, The Pioneer Woman, before we move on to the next theme for Cook Like A Star. Perfect Potatoes Au Gratin. Why is it called Perfect Au Gratin? According to The Pioneer Woman, there isn’t really such thing as “bad” Potatoes Au Gratin. It’s just simply made the title of this recipe weightier. Ha ha! 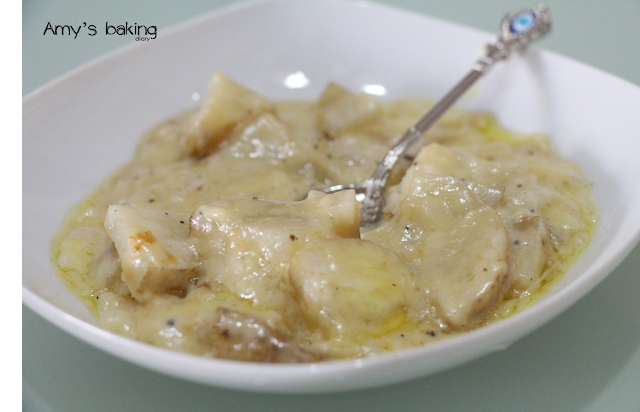 I didn’t have experience making Potatoes Au Gratin before I make this as I just started to learn how to bake about few months back. This is so easy and delicious. 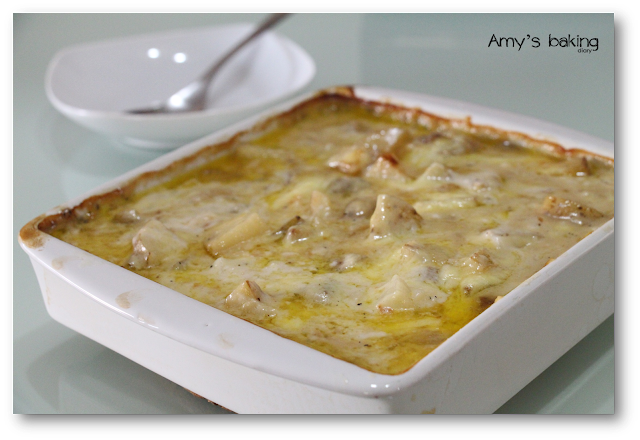 After knowing how to make this basic Potatoes Au Gratin, I believe we can improvise further by adding some bacons or dry herbs. Can also replace cheddar cheese with Parmesan cheese, which I think it will be even tastier as I like Parmesan Cheese and would prefer this to Cheddar Cheese. Here’s the recipe for classic Perfect Potatoes Au Gratin by Ree Drummond, The Pioneer Woman. 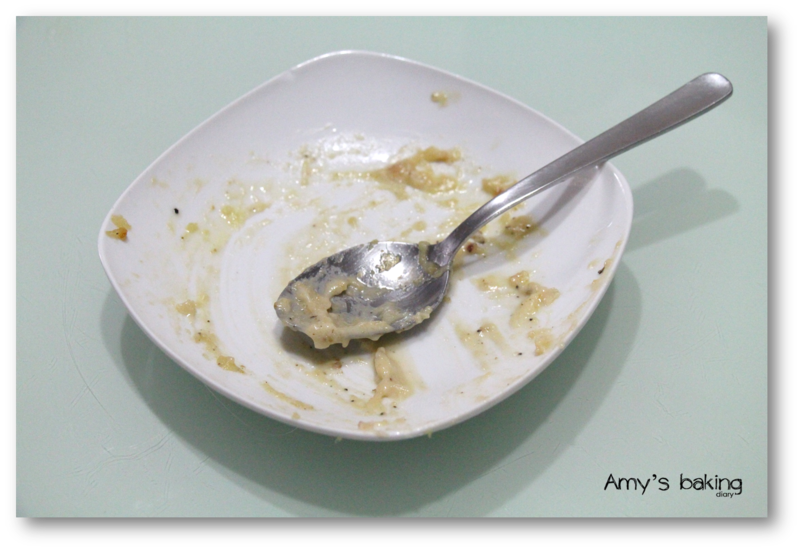 (2)Smear softened butter all over the bottom of a baking dish. (3)Slice potatoes, then cut slices into fourths. (4)In a separate bowl, whisk together cream, milk flour, minced garlic, salt and plenty of freshly ground black pepper. (5)Place 1/3 of the potatoes in the bottom of the baking dish. 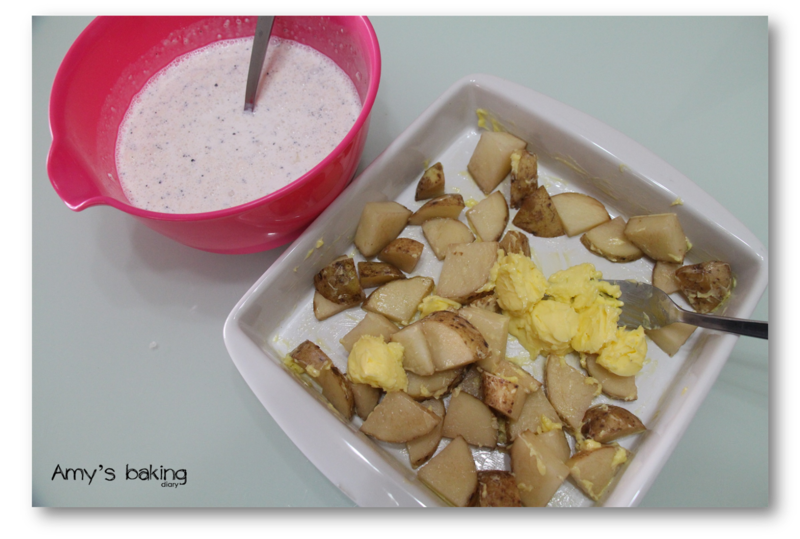 Pour 1/3 of the cream mixture over the potatoes. (6)Repeat (5) two more times, ending with the cream mixture. (7)Cover with foil and bake for 30mins. Remove foil and bake for another 20mins, or until potatoes are golden brown and really bubbling. 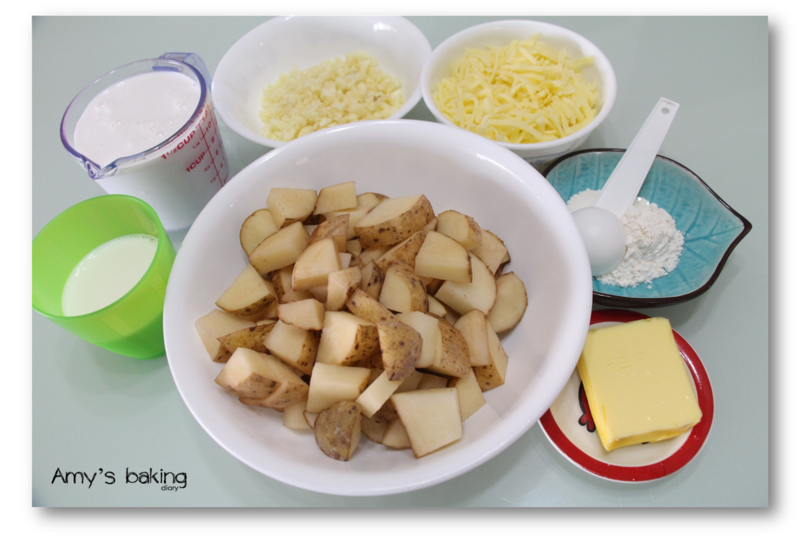 (8)Add grated cheese to the top of the potatoes and bake for 3 to 5 more minutes, until cheese is melted and bubbly. 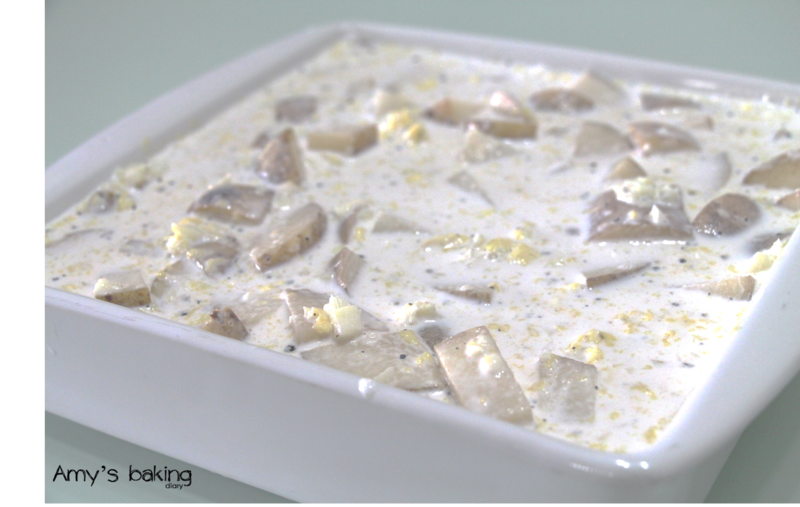 (9)Allow to stand for a few minutes before serving by the spoonful. 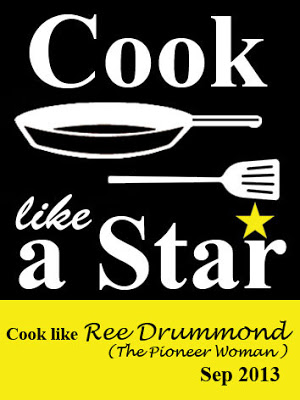 Cook Like A Star. This event is hosted by Zoe from Bake For Happy Kids; Yen from Eat Your Heart Out and Mich from Piece of Cake. This month we are cooking and baking any recipe from Ree Drummond, The Pioneer Woman. This is a great way of cooking potatoes! So rich and delicious. WOW, this looks really delicious! 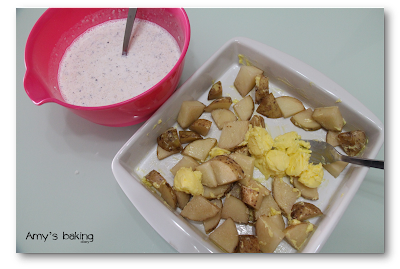 Potatoes are a favourite in my house, and my kids would especially love this!